newly creative: Aren't these yummy? 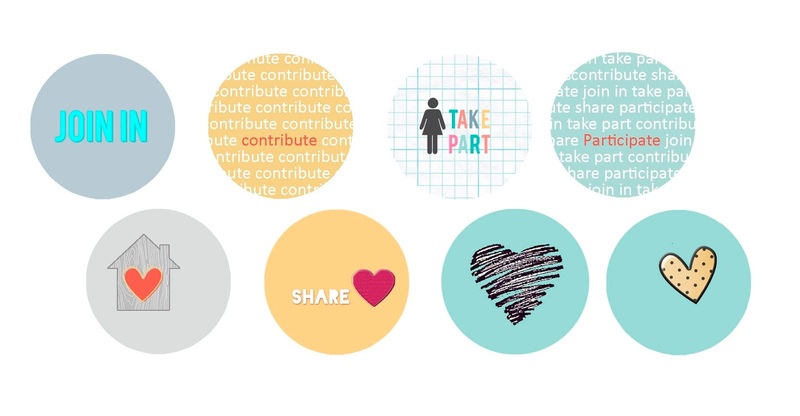 A friend of mine owns an Etsy shop, Stash Panache, where she makes buttons as scrapbooking embellishments. Here is a set currently in the shop. And one already glued into my planner. The joy of them is that I can make them as big or as small as I like, print them out as many times as I like, and they won't make a dent in my book. 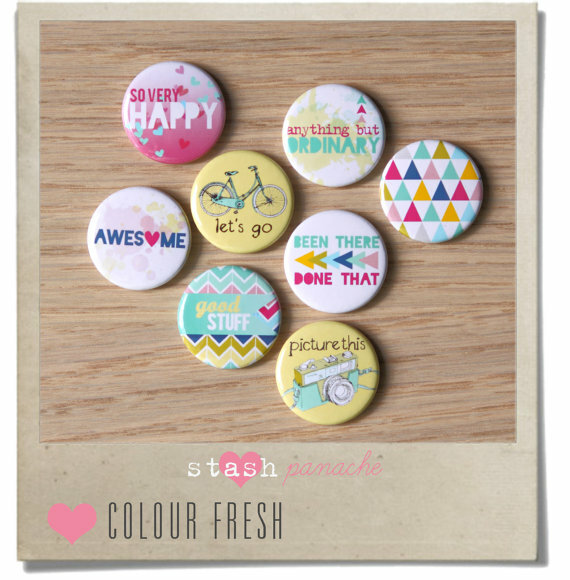 If you would like to order some personalised Boutique Buttons or Panache Prints go to Stash Panache and send Lisa a message.